Project Number Iowa R-14. 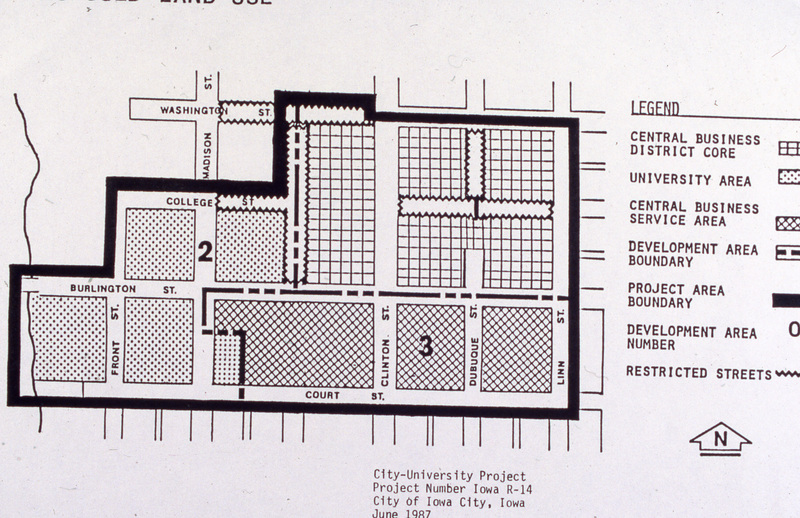 Plan dated June 1987. 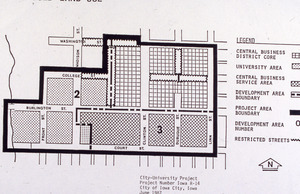 “Urban Renewal Final Landuse Plan, 1987,” Iowa City Public Library, accessed April 25, 2019, http://history.icpl.org/items/show/861.